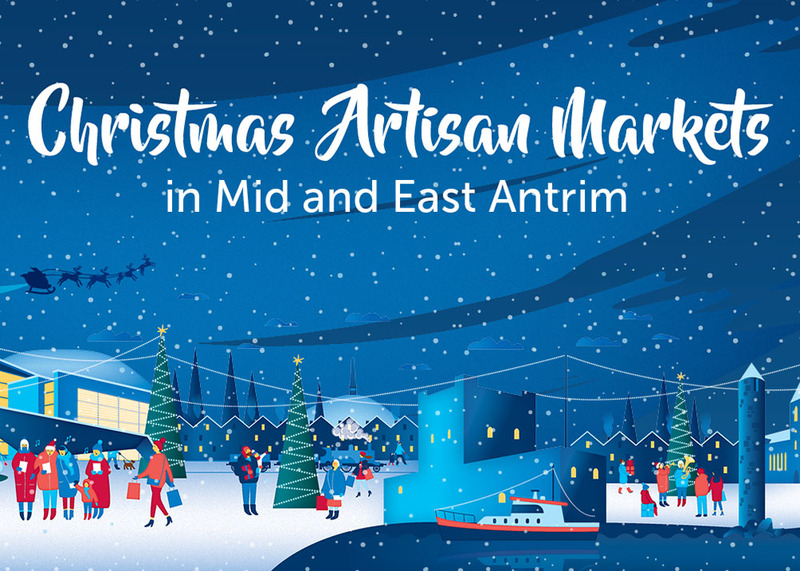 Enjoy the seasonal atmosphere and find your Christmas in Mid and East Antrim, where there will be carefully selected, delicious artisan food and unique, locally produced Arts and Crafts. The markets are managed in partnership with award-winning Naturally North Coast and Glens Touring Artisan Markets. Free entry for all. One of the highlights of Christmas in Larne. Featuring Kathy Durkin, Stephen Smyth, Owen Mac and Barry Doyle aka Farmer Dan and Boxcar Brian.